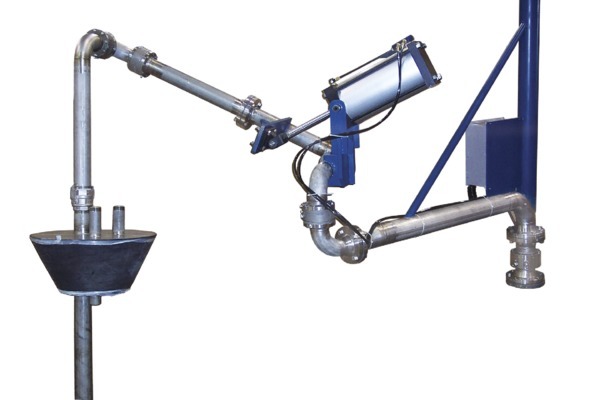 Loading arms eliminate the need for heavy and cumbersome hoses by using articulating swivels joints and a spring or weighted counterbalance to make the transfer process safer for the operator, eliminate spills and releases, and provide a longer lasting solution to the transfer process. Arm-Tex is proud to offer a complete line of top and bottom loading arms from OPW, Excel, and Liquip for trucks, railcar, drum, and IBC Tote loading. 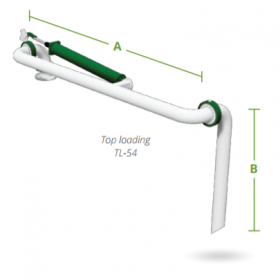 Top loading arms can be equipped with vapor recovery hatch plates and seals, plus overfill monitors to eliminate vapor release and product overfills. Bottom loading petroleum, LPG, LNG, and unit train transfers are all possible and safer by using loading arms verses hoses. 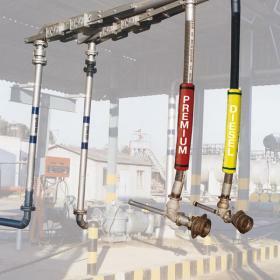 Common industries using loading arms are petrochemical, shipping, oil and gas, wastewater treatment plant, gantry systems, and many other commercial applications. With workplace safety being so important, Arm-Tex can offer many solutions to fit your application from OPW, Excel, and Liquip loading and unloading arms. Arm-Tex is your source for industrial loading arms. Contact us today to find out more about the loading arm systems we offer and help us choose the right solution for your environment. 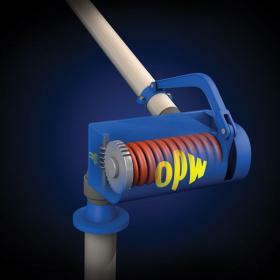 Arm-Tex's various loading arms designs allow you to handle any liquid in a safe and reliable manner. Excel Loading Systems manufacturers a variety of top loading systems, from affordable fixed reach arms to customizable flexible reach arms. 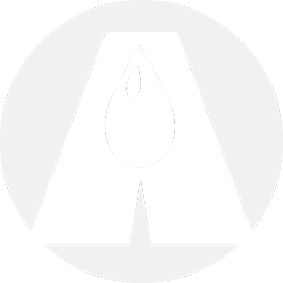 Bottom loading arms from Liquip offer benefits not achieved with top loading designs.